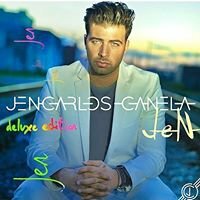 Compte Officiel : @jencarlosmusic Jencarlos Canela Magnifique Talentueux Chanteur Latino Américain Grand Compositeur Voix d'Or Incroyable Showman & Danseur ! 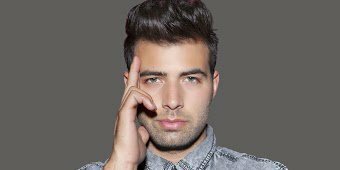 Official Account : @jencarlosmusic Jencarlos Canela Wonderful Talented Singer Great SongWriter Golden Voice Amazing Showman & Dancer ! 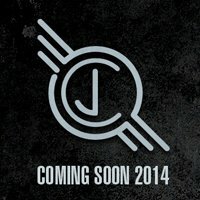 Jencarlos Canela ,singer and actor will soon reveal his official new site including videos, news, photos and more. Les dernières nouvelles de Lissette Canela (@Lissettecanela).